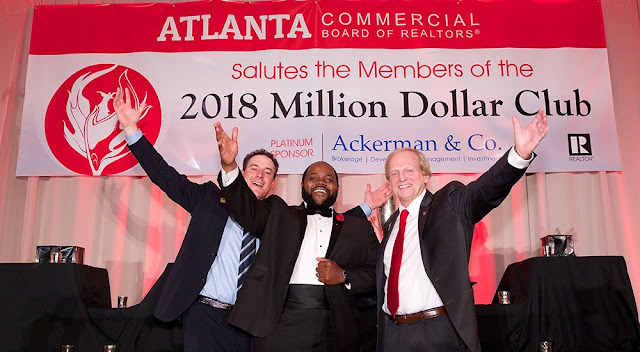 We had a wonderful time at this year's Atlanta Commercial Board of Realtors Million Dollar Club banquet. 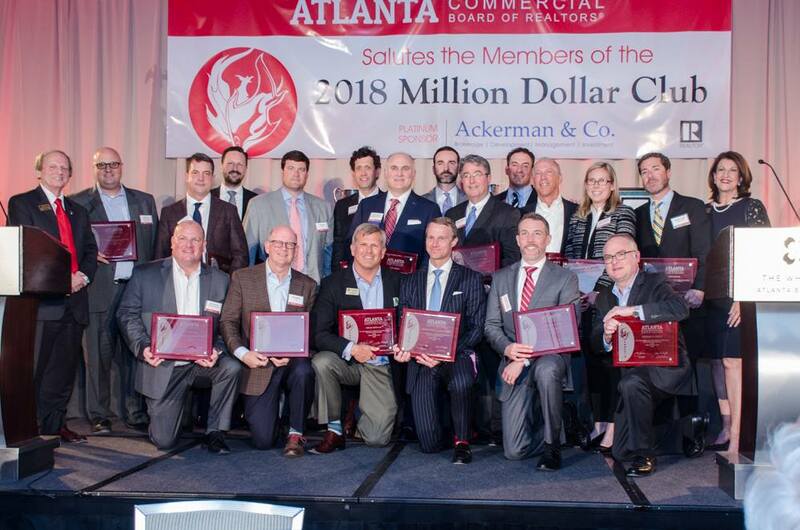 This year's banquet was held at The Whitley Hotel Buckhead and lead by our own President, Sim Doughtie; the 2018 Million Dollar Club Chairman. A special congratulations to our Senior Vice President Jason McCart for receiving the Phoenix award! 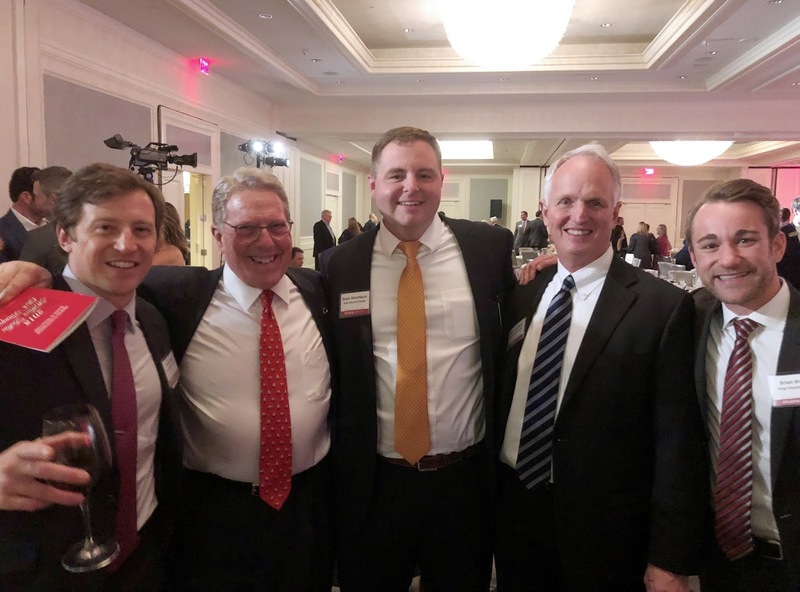 The Phoenix award recognizes members with 10 years of membership in the Million Dollar Club! 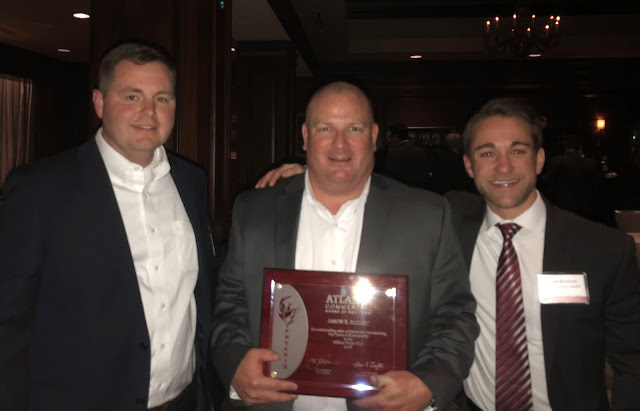 Congratulations Jason!